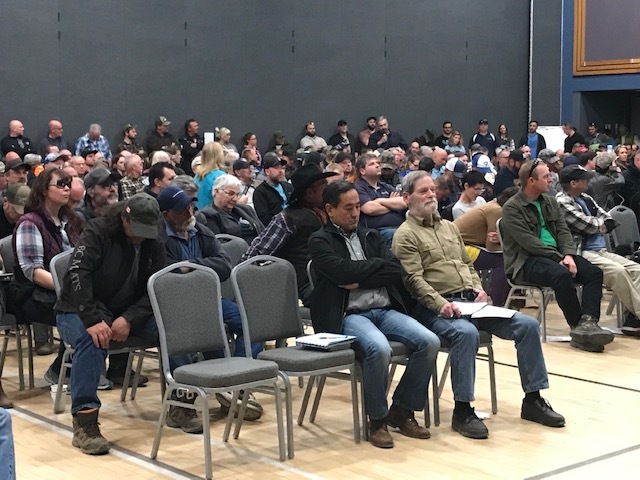 There were more questions than answers and more concern than comfort this evening at an engagement session for a tentative caribou recovery plan. 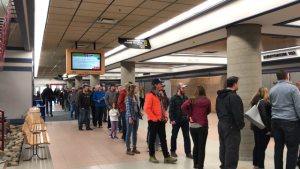 The provincial and federal governments have drafted two agreements under section 11 of the Federal Species at Risk Act. They set a framework of co-operation between the two governments to recover southern mountain caribou. 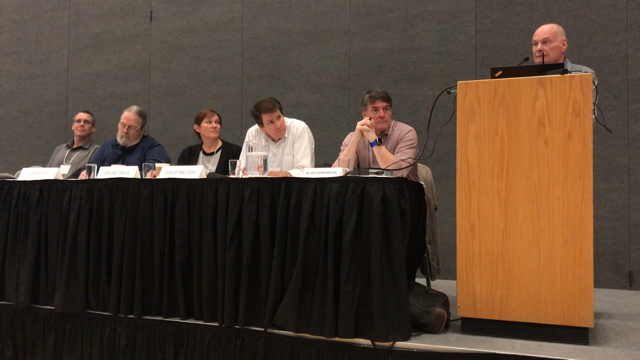 The five panellists, made up of five provincial, federal and Indigenous representatives assured the audience that the session was about giving information and getting feedback that they could use to make a final decision with. Question period brought forward a myriad of subjects, including a lack of scientific evidence that the recovery could work, the effects of herbicide spraying discounting those efforts, the closure of recreational areas, the effect on industry in the area and the inadequate space the panel had chosen to present in. 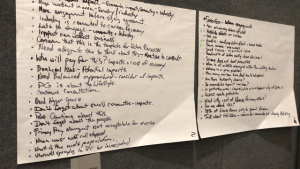 The list of concerns, documented by the presenters as the questions came in, grew to more than three pages long in the first half of the four hour session. 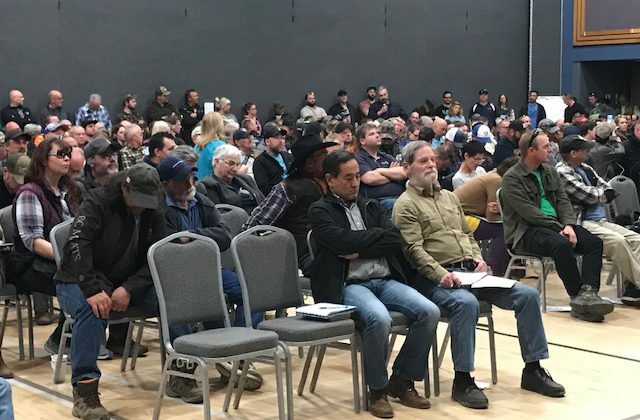 “I want to make sure that you are reaching out to professional members of all communities when you start closing down backcountry areas, it’s our constitutional right,” said one attendee. For one attendee, the recovery plan isn’t being implemented fast enough. 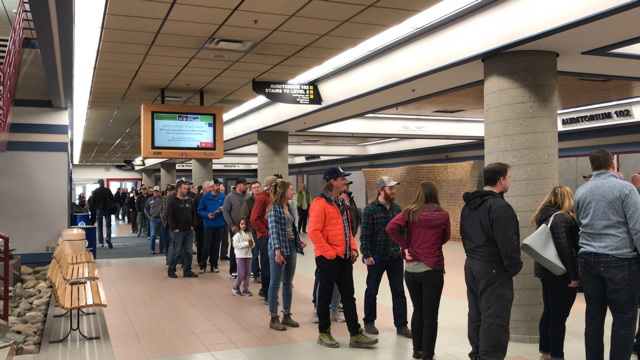 The province has said that all feedback received will be compiled into a “what we heard” document which they will make public and all input will help inform all parties’ decision-making regarding the finalization and signing of the agreements.